Anyway.... I remember seeing these sweet personalized versions of a guest book and thinking it was a great idea and only if I didn't get married two years ago (see our guest book here) I may have gotten one for ourselves! I thought since this ceremony was such an intimate gathering of family and close friends, it'd be the perfect thing to share with her. I also liked the idea of it being a keepsake that could be displayed and cherished. 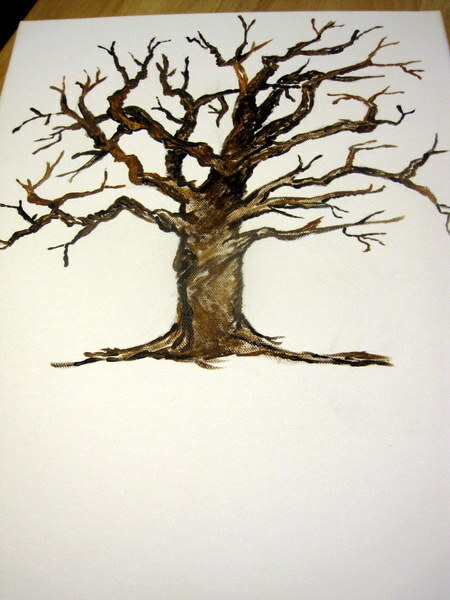 I usually like to think I'm more crafty than artistic, but I figured I could try to sketch and subsequently paint a tree. I picked two shades of red for the ink pads since the couple's whole downstairs is black and white with red accents. And then I grabbed teal for the name since she revealed the house would be decorated in teals and turquoises for the big day. 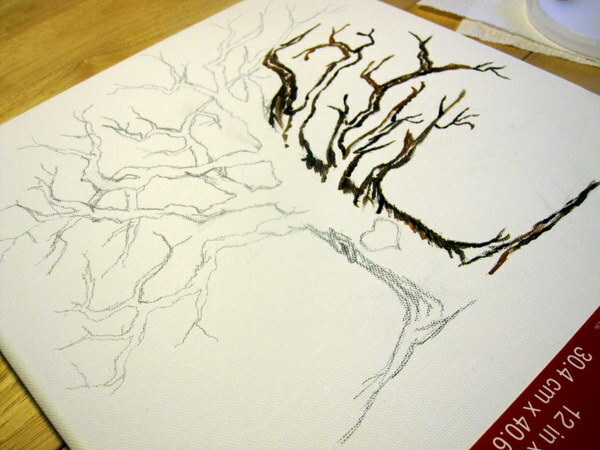 I used the first image above to get my idea of a tree and sketched directly to the canvas. After I was happy with the result, I started going over the lines with two shades of brown acrylic paint. 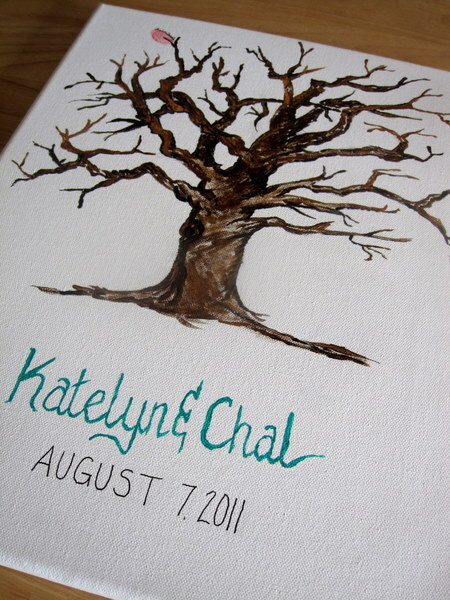 The couple loved the gift and she was so excited that all her guests left their 'print's on her day. Did you have a special non-guestbook guestbook? Or a special wedding keepsake you like to display? 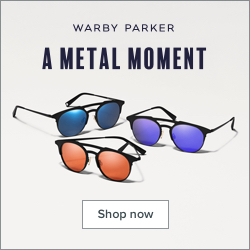 Did you ever make something for a friend? Share the ideas and inspiration below! PS: While we are on the topic, aside from our guest book, this is my other favorite keepsake from our special day! Great job! That's such a cute idea. What a cute idea! 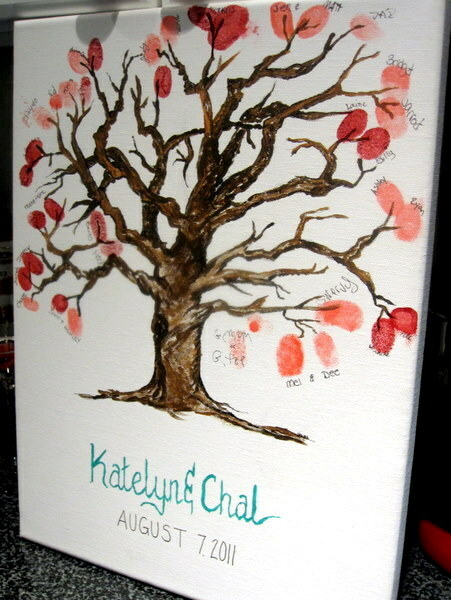 It's very similar to my guestbook, which is basically just a painting of a tree that all of our guests signed. I really like the idea of the thumbprint. You did a smashing job on that tree, it looks so good! That is seriously beautiful! Yours turned out great. My boyfriend's sister had one made for her wedding on Etsy and I just love the idea. 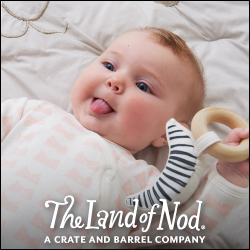 Wow, what a FANTASTIC idea. Yours came out beautifully, too....LOVE it. 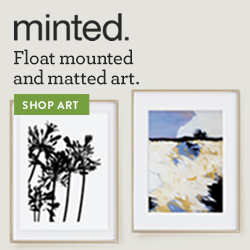 what kind of paint did you use for the prints?